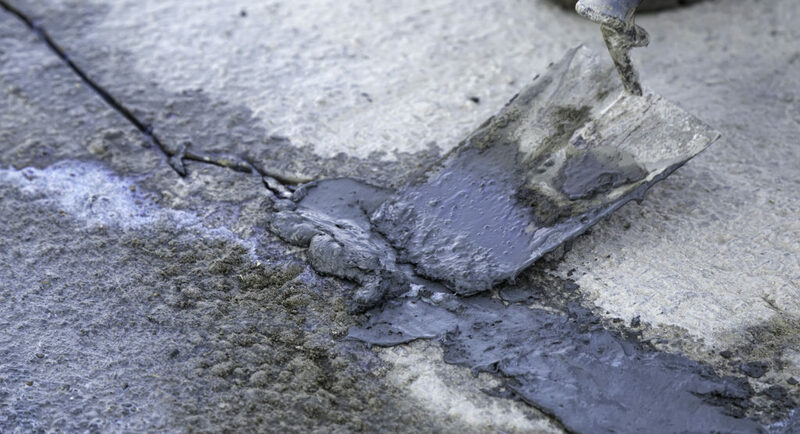 Common Causes for Crack Development in Concrete Pavement | ACI ASPHALT & CONCRETE INC.
← Will Rain Affect My Newly Laid Asphalt? 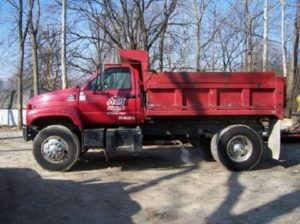 This entry was posted in Concrete Repair and tagged Concrete Crack Repair, concrete installation Indianapolis, concrete paving Indianapolis, concrete repair Indianapolis, Concrete Replacement, concrete sealcoating Indianapolis, why concrete cracks. Bookmark the permalink.